Welcome aboard & congrats on your new Stinger. You got to love that Red Interior!!!!!!!!!!!!!! Yes I wasn't really sure what color I wanted until I saw the white with red interior and knew that was the one for me. Northwest Florida 60 miles north of Panama City! 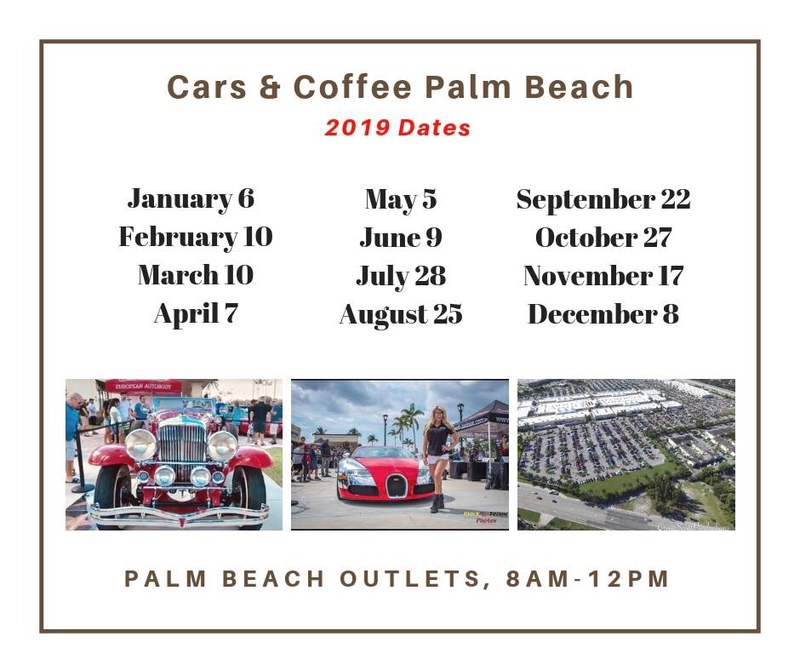 Any stinger Owners in south Florida would like to meet up at Cars n Coffee Palm Beach on May5th?